We are moving in the direction of improving your editing experience with MotoPress WordPress Page Builder and prepared some awesome updates! From now on, the builder won’t leave any shortcode mess in a standard WordPress TinyMCE. 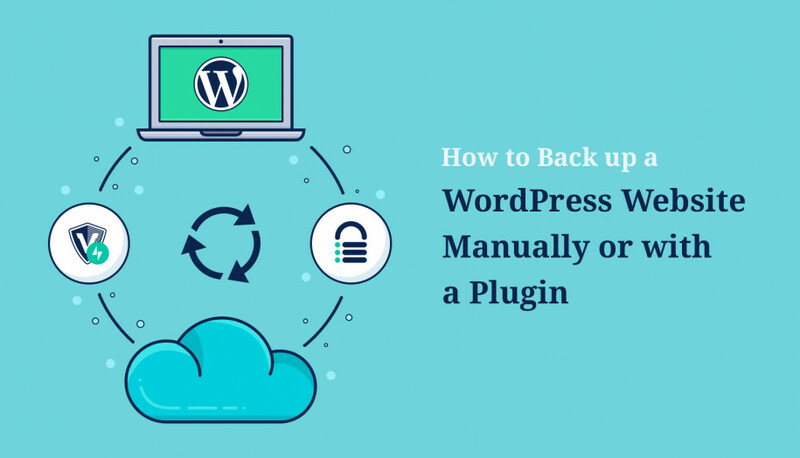 Instead, you’ll get a great alternative of switching to a plain Text Editor any time without losing any content. 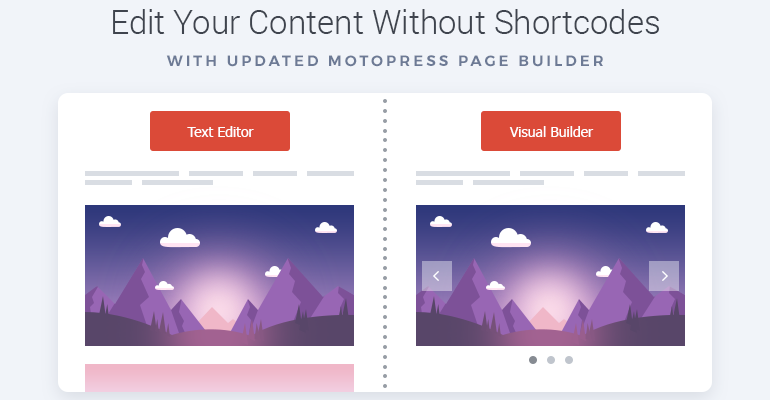 The most important thing, content from the Visual Builder will be duplicated to WordPress text editor, so you’ll be able to continue editing your content without shortcodes even if the MotoPress Page Builder plugin is deactivated. 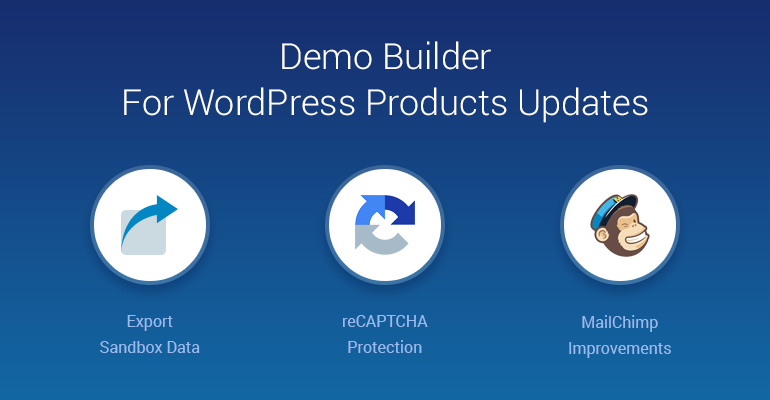 In case you missed it, there were tons of other cool Visual Builder updates. Let’s get closer to what you get with this update. 1. 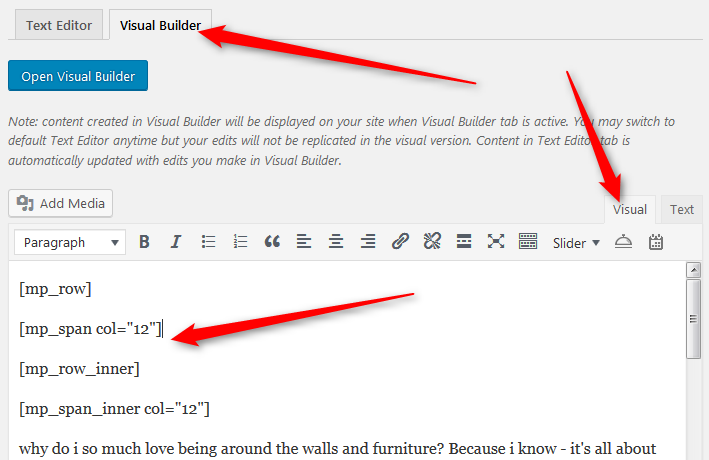 When you open a page or post, you are free to choose any editing mode: either Visual Builder or Text editor. Content created in Visual Builder will be displayed on your site when Visual Builder tab is active. You may switch to default Text Editor to make changes any time, but your edits made there will not be duplicated to the Visual Builder. On contrary, the changes made in the Visual Builder are replicated in the Text Editor. To sum up, your live site displays content depending on which tab is active for a particular page. This new feature will work for all posts and pages created after this update. 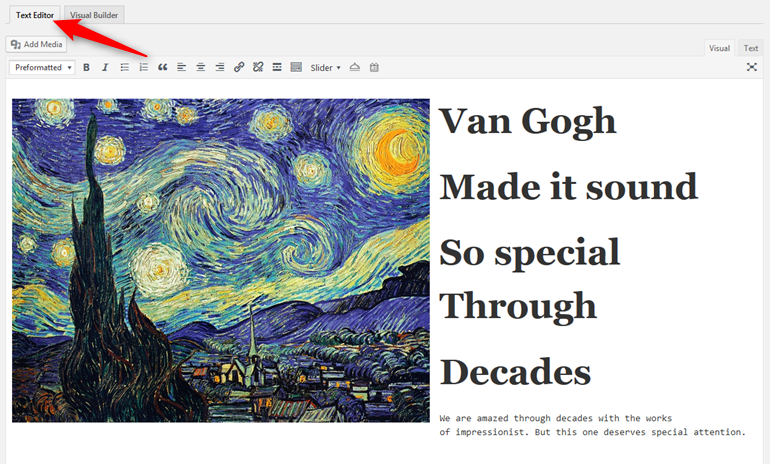 Edit your content with more peace in mind with the updated MotoPress Visual Page Builder. Having fun with an updated plugin or noticed any issues? We want to know more, so speak your mind in comments! Hi! I have a problem. 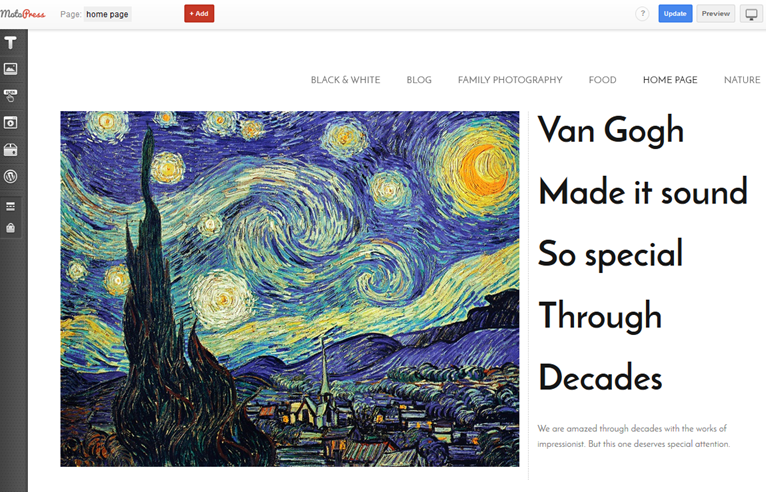 I have installed Motopress a few months ago, I used to build the pages of mi website in WordPress. Now, when I tried to edit a page with motopress, this option has disappeared. Instead, appears the option edit with Visual builder, but it doesn´t allows me to clic and enter through this option neither. What can be happening? I need to make some changes on the pages of mi website and I can´t. Please I nedd some help with this issue. Thanks! 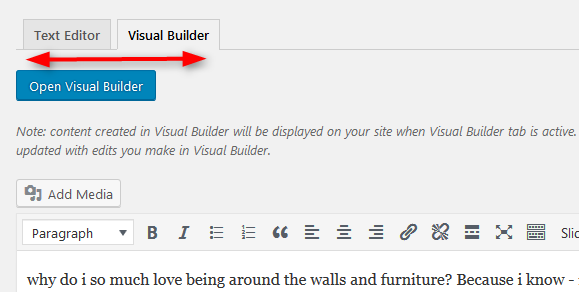 When you switch to Visual Builder you should click ‘Open Visual Editor’ button. If it does not work for you we would ask you to submit a request to our support team. Great job! Now allow us the ability to save pages we create as a template! We are happy you enjoyed it. Thank you for your idea. We’ll keep it in mind. Lol 🙂 So, MotoPress is our move in the right direction 🙂 Thanks, Ivica! Your feedback is always extremely valuable for us!